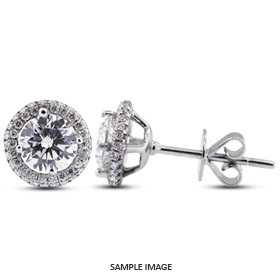 Select our handcrafted diamond jewelry with confidence, knowing your piece will last a lifetime. 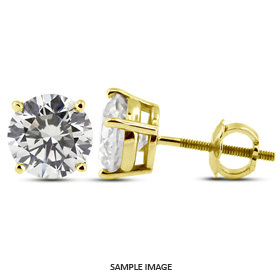 Choose from our large selection of styles, metals, prices and diamond shapes. 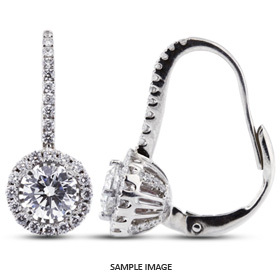 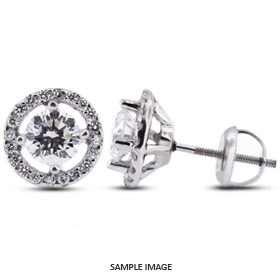 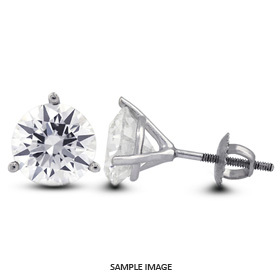 Our diamond jewelry is sure to suit every taste and is backed by our lifetime warranty.